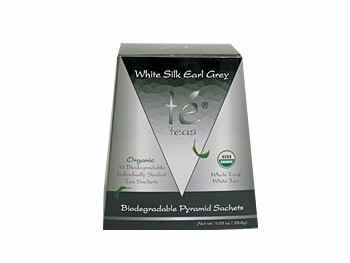 Whole Leaf Tea in Silken Pyramid Tea Bag! We combine the taste and the experience of premium loose tea in an innovative transparent pyramid tea bag, which offers the largest volume for the full leaves to unfurl releasing their rich, smooth flavor. Our attractive and unique shape box contains 15 premium whole leaf tea sachets. Each silken pyramid tea sachet is individually sealed in a foil pouch to retain the freshness of the tea. 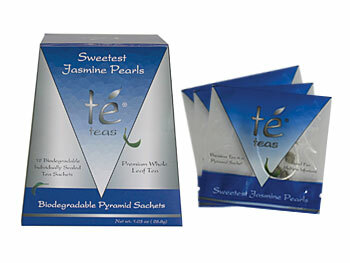 Unique Pyramid Shape – Provides the largest volume for tea leaves to expand as they are infused. Improved Circulation – The special mesh material allows water to easily circulate around and penetrate the tealeaves, thus provide optimum extraction of the flavors from the leaves. Better Taste – Enjoy the great taste and aroma of our exotic premium loose tea blends. Transparent – Watch the leaves unfurl as they expand and fill the transparent pyramid bag. 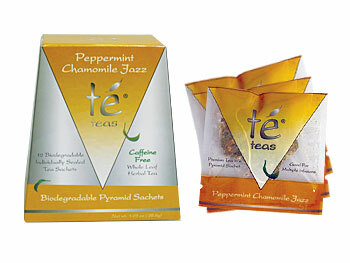 Convenience – Enjoy premium loose tea with the convenience of a tea bag. 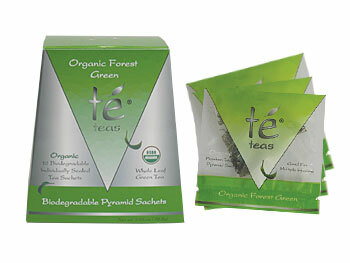 No Staples – Traditional tea bag uses metal staples, which can oxidize and alter the tea flavors. Our pyramid bag uses hi-tech ultra-sound seal that allows you to enjoy the true and authentic aroma of a premium cup of tea.